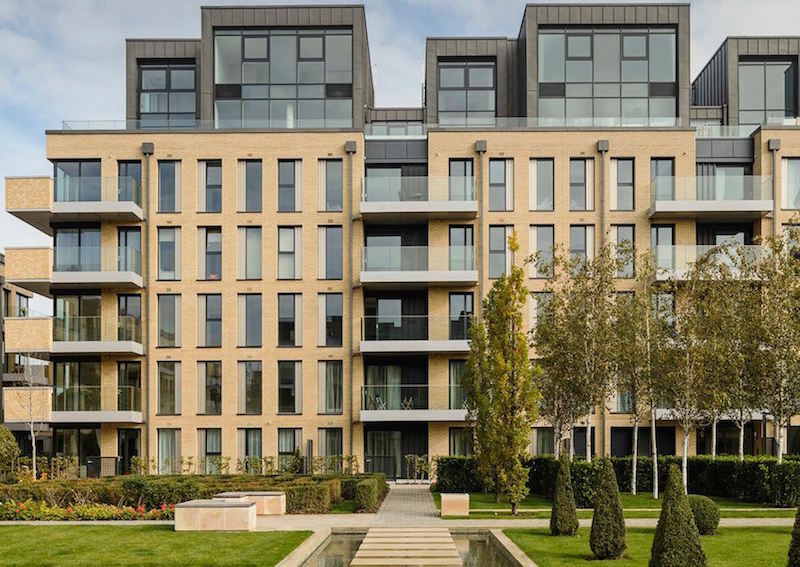 These spacious four and five-bedroom Fulham homes in this great south west London location are up there with some of the best new developments anywhere in London. As well as being ideal for family living, they’re also an excellent investment for residents - or for investors looking for a lucrative buy-to-let opportunity. 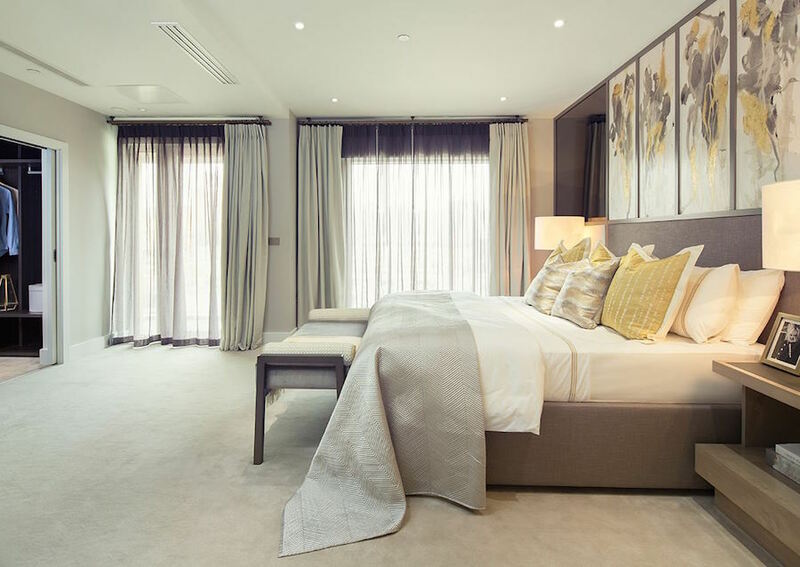 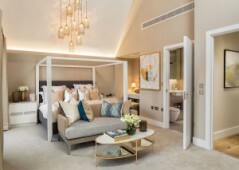 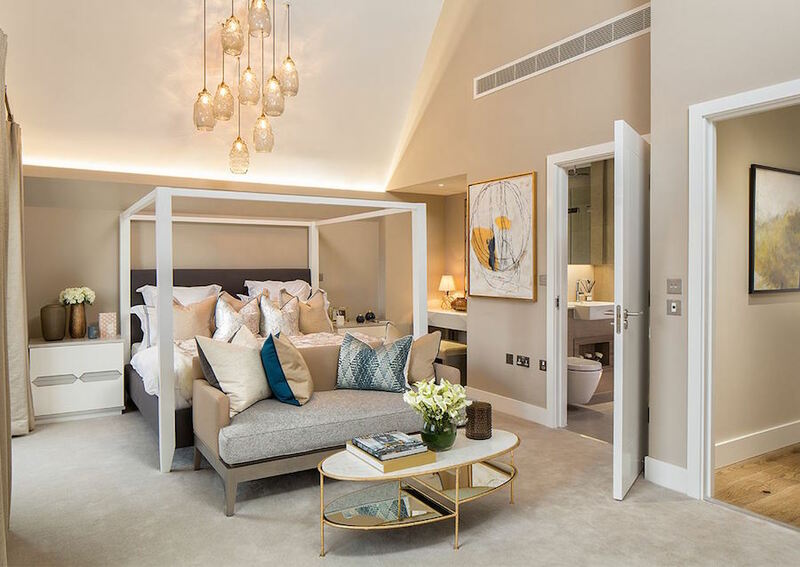 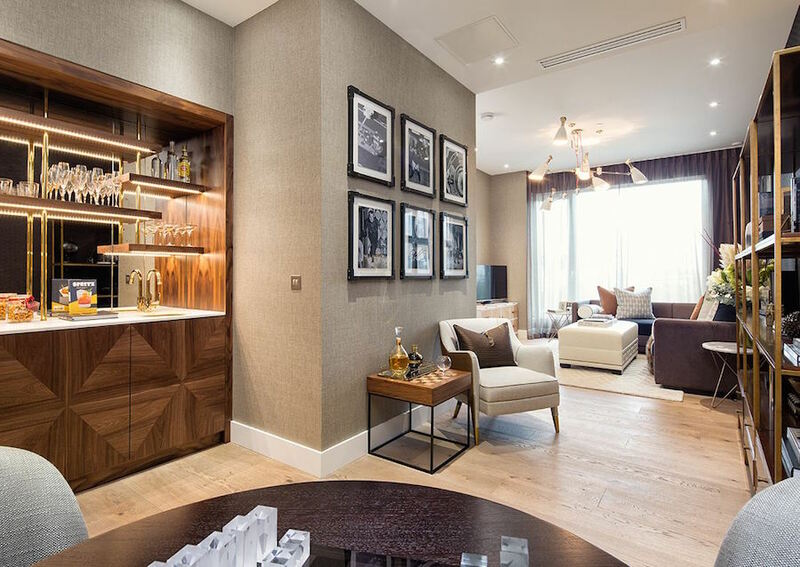 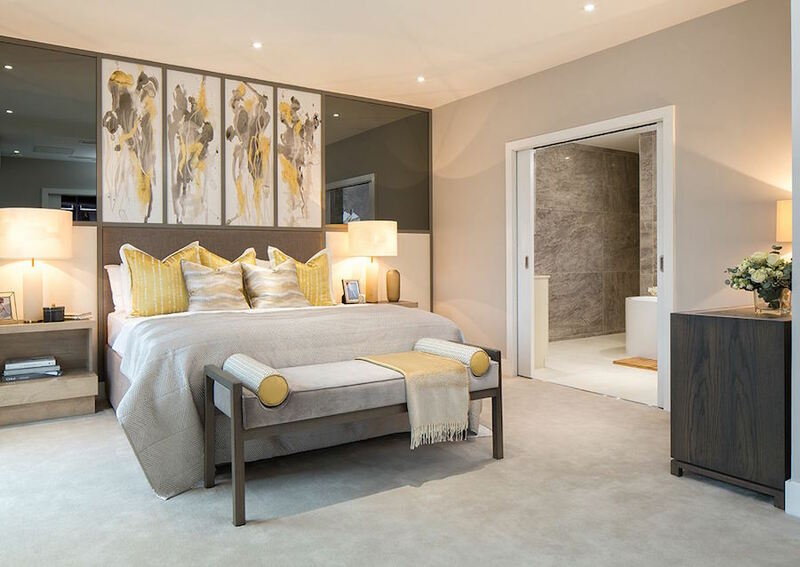 Homes for those looking for a luxury lifestyle in London, these centrally located properties are within short walking distance to many famous city landmarks and have excellent travel links for those commuting and living in the UK with their family. 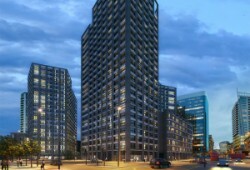 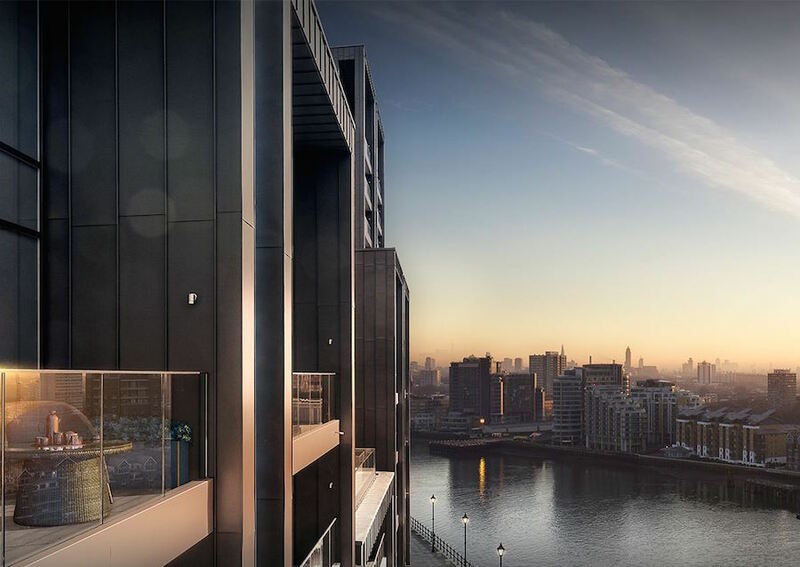 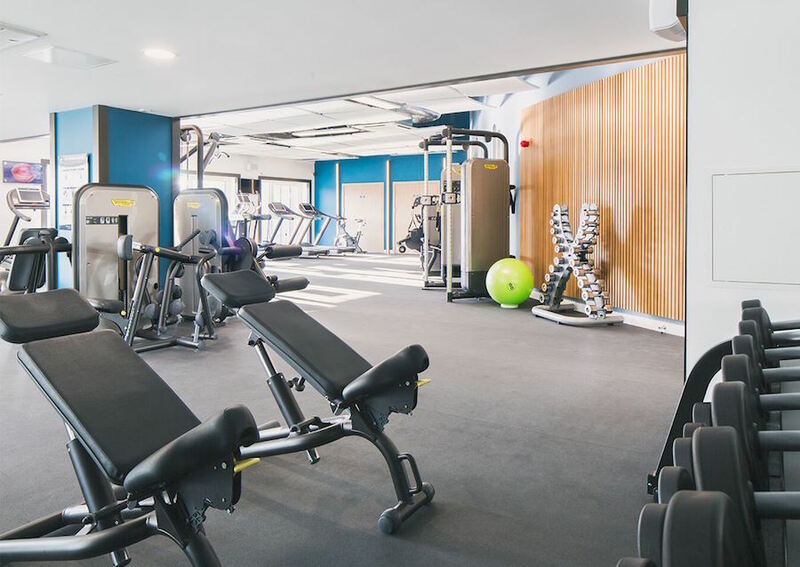 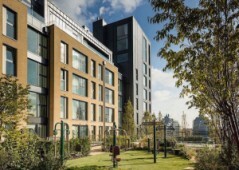 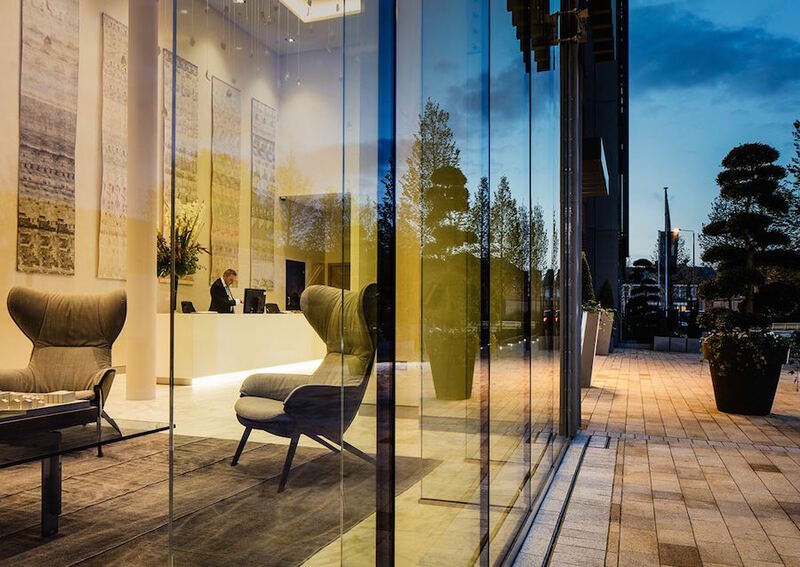 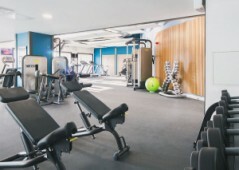 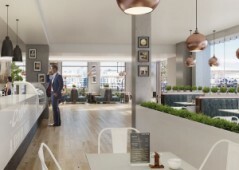 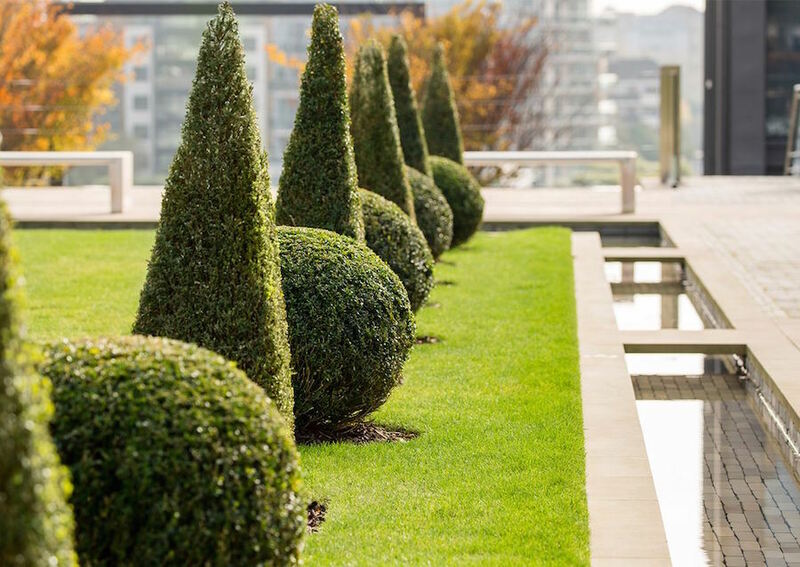 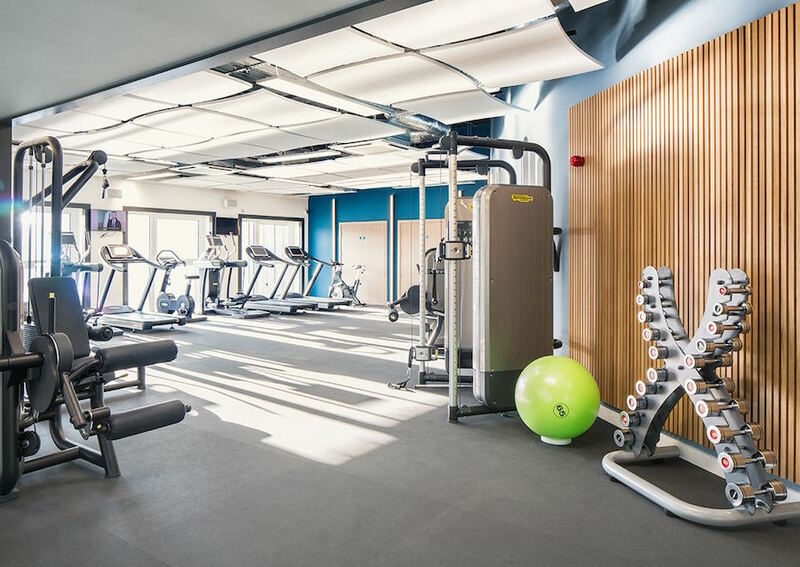 Luxury penthouses located in Blackfriars Road, Southwark, in an area currently undergoing regeneration that will see the introduction of wider walking paths, new cycling lanes, and lots of new shops and amenities entering the area. 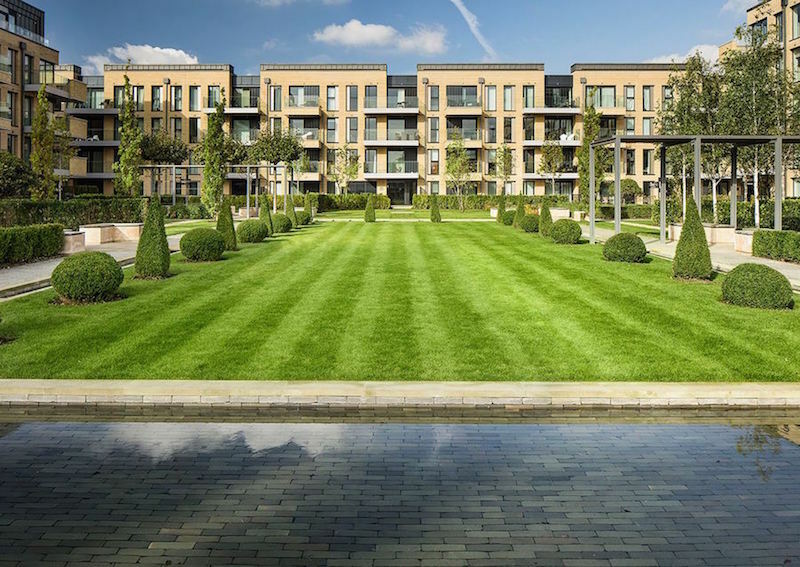 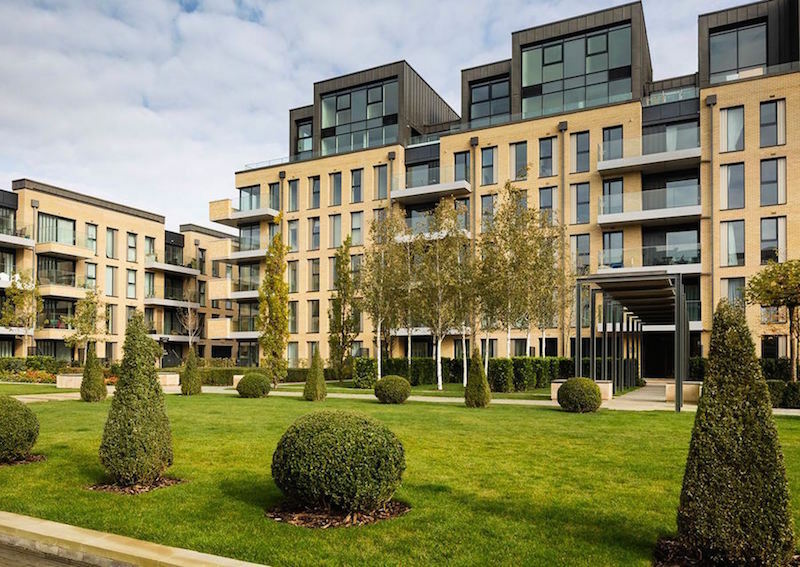 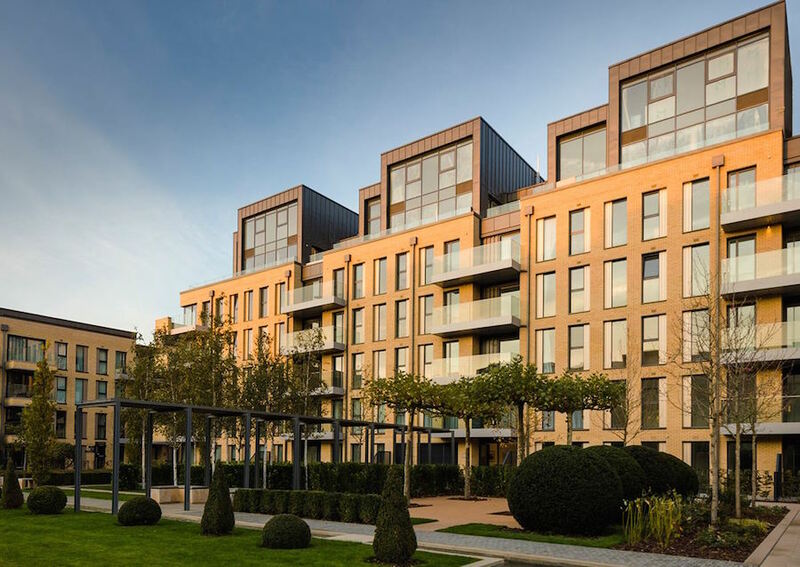 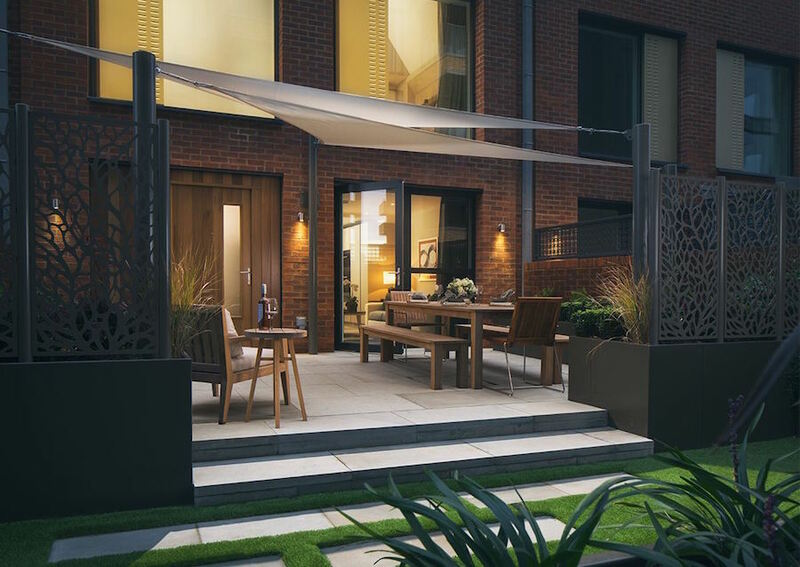 In the heart of Fulham, wrapped around an acre of beautiful landscaped gardens, this development is a superb new addition to South West London. 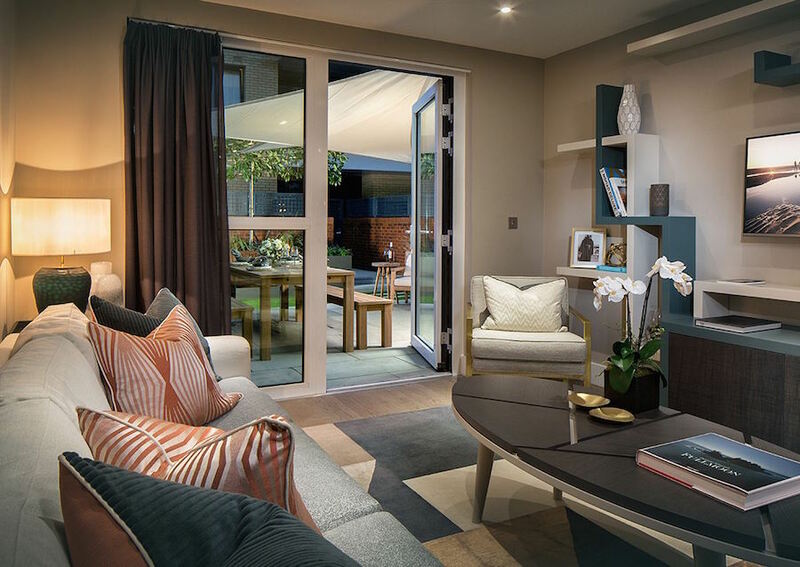 There are eight homes available here, each with its own distinct style; each endlessly stylish. 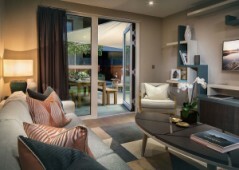 The elegant properties have three unique layout choices, allowing you to select a home according to your lifestyle needs. 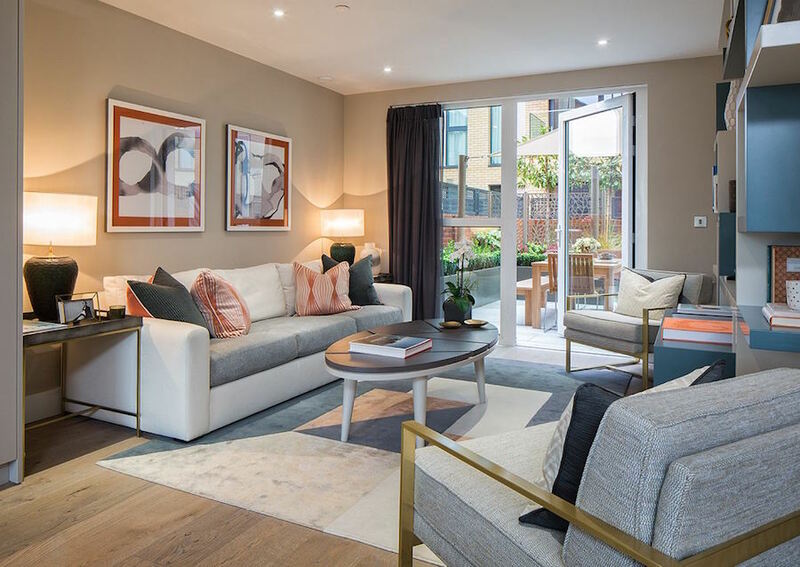 Select from large apartments, or choose a six-storey house with a self-contained ground-floor property, ideal for long visits from family or friends. 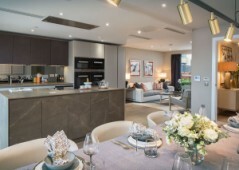 Properties have high ceilings, emphasising the feeling of space. 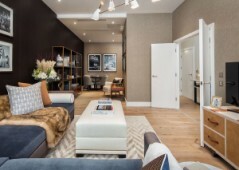 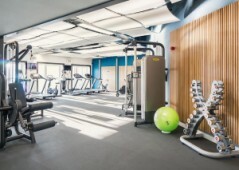 Modern conveniences include under floor heating and top-of-the-range kitchens and appliances. 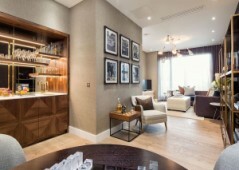 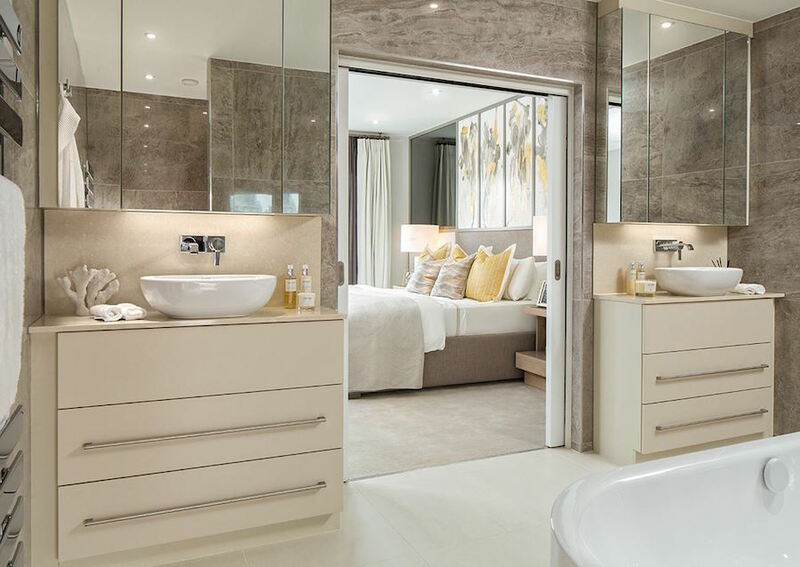 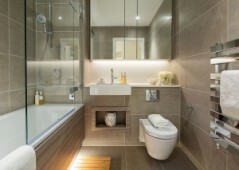 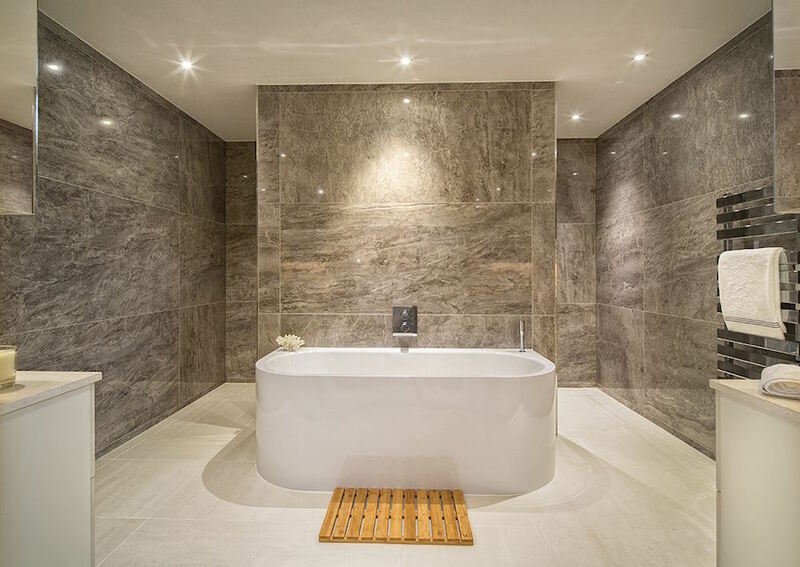 Luxury details include 100% wool carpets, walk-in wardrobes and en suite bathrooms. 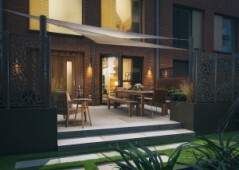 Each property enjoys its own private garden and garage. 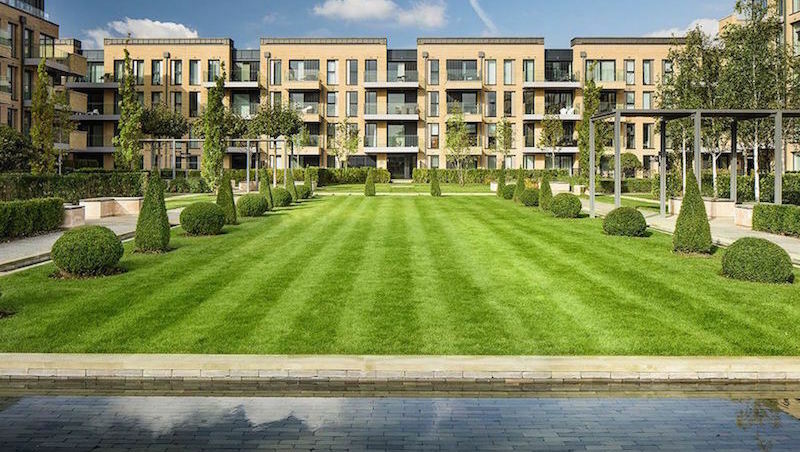 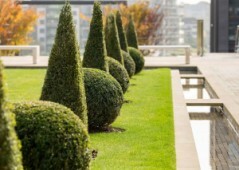 Outside, residents can enjoy the large expanse of gardens planted with native trees and hedges. 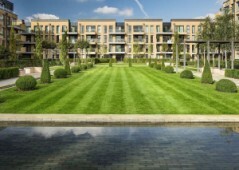 The outside area includes water features, a maze, and outdoor gym. 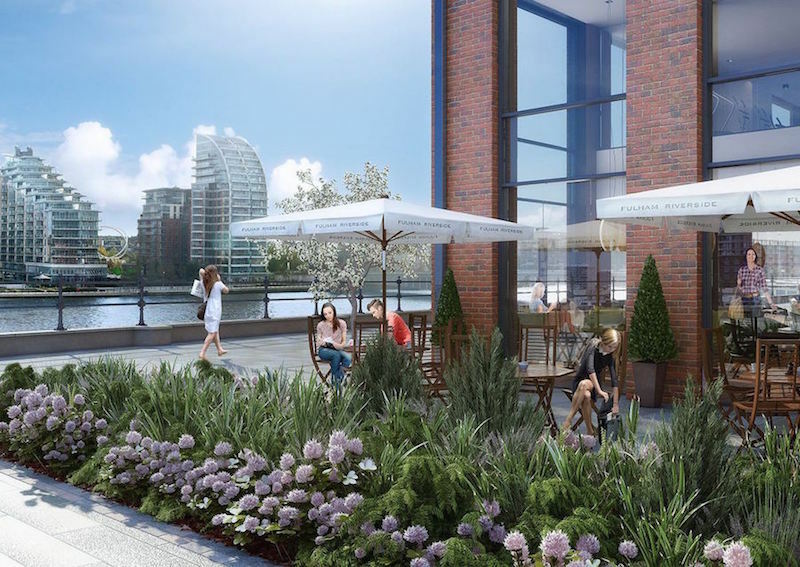 A proposed waterfront cafe will be the ideal place to relax, metres from your home. 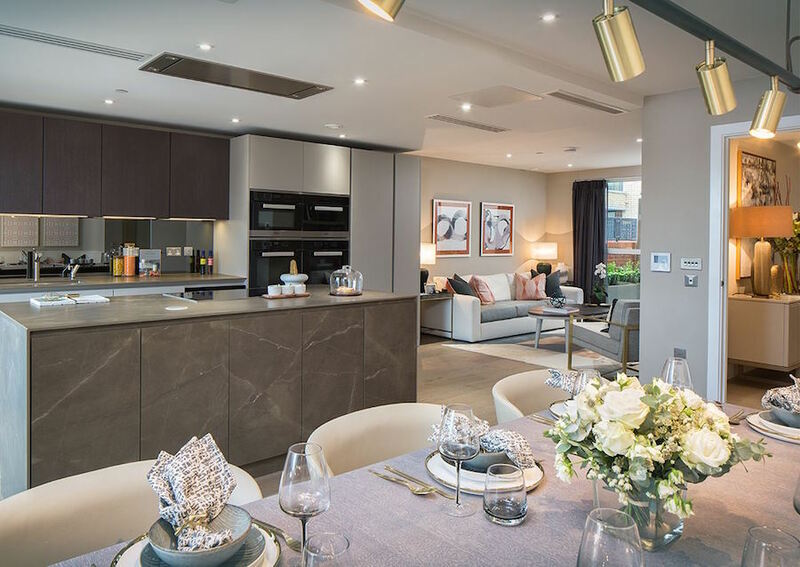 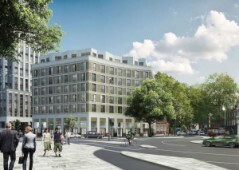 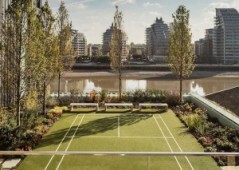 This is an ideal development for families looking for a safe, central location with access not only to Central London’s office districts but also to some of London’s most prestigious schools, two or three of which are located in Fulham and neighbouring Kensington. 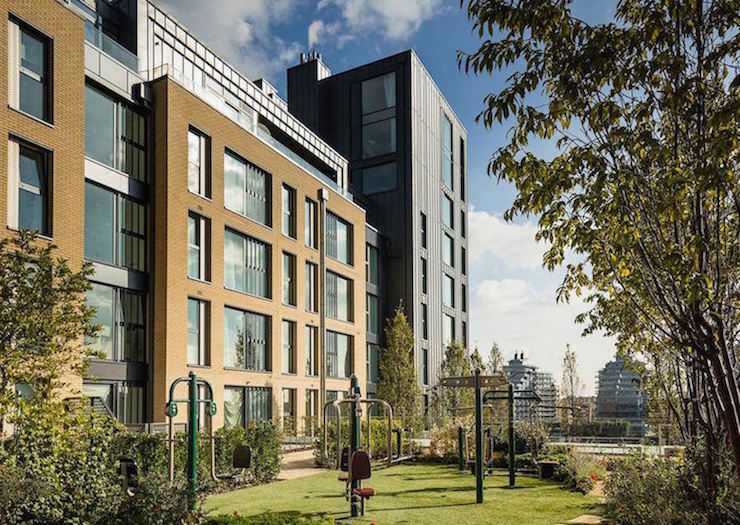 Thirty-seven percent of families living in London now rent, a fact that hasn’t escaped investors seeking the steady rental income a family provides. 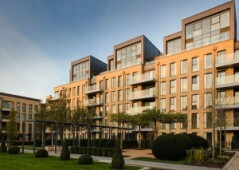 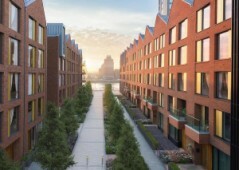 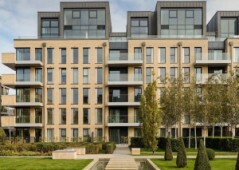 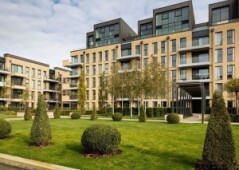 Rental yield in these Fulham properties will sit between 3.90% and 4.30%, above the London average of 3.3%. 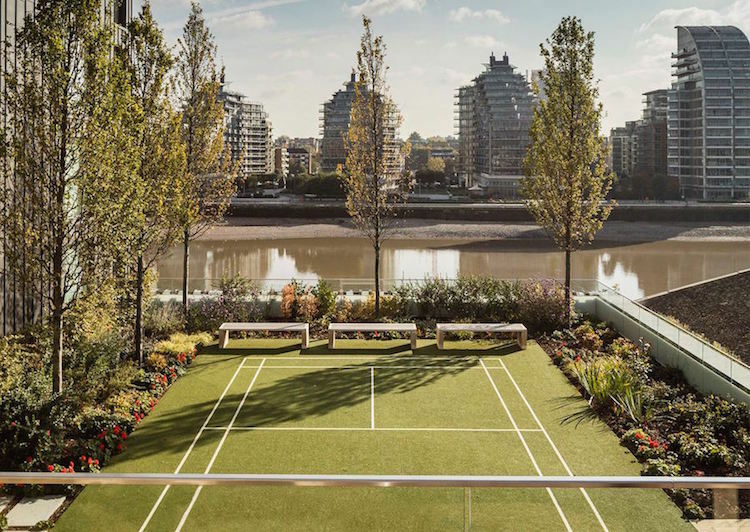 Fulham prices are some of London’s fastest rising, and these properties should appreciate by 30% by 2020, in line with predictions for property of this calibre in this area. 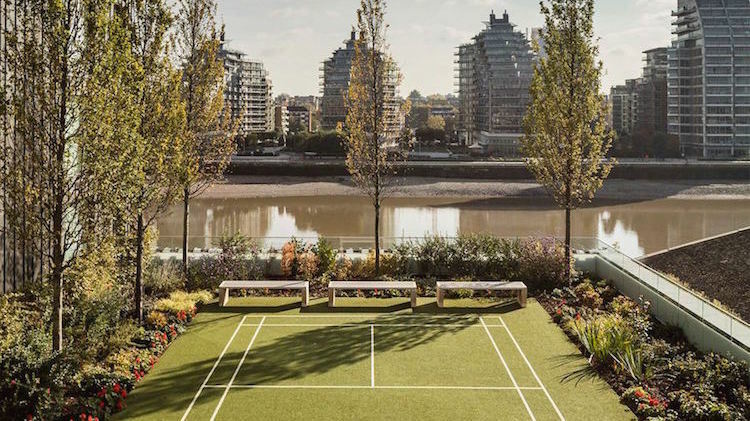 Situated on the River Thames, and neighbouring prestigious Kensington and Chelsea, Fulham has long been one of London’s most desirable residential neighbourhoods. These Fulham homes are perfectly situated to allow access to some of the city’s best restaurants, a wealth of boutique shops and excellent travel links around London. 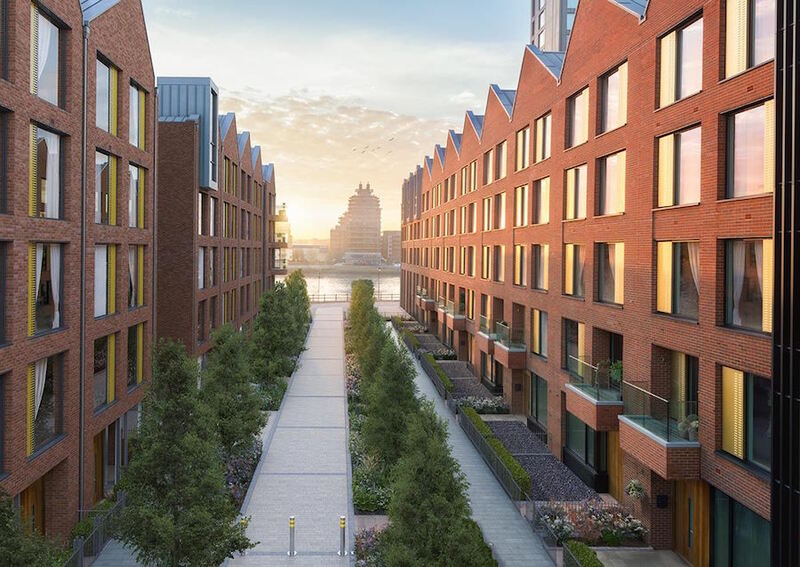 Fulham’s excellent rail, road and river transport links mean the South West suburb is a favourite with professionals commuting to London Waterloo or London Bridge from Imperial Wharf Station or Fulham Broadway Underground. You can also take a boat from Chelsea Harbour Pier. 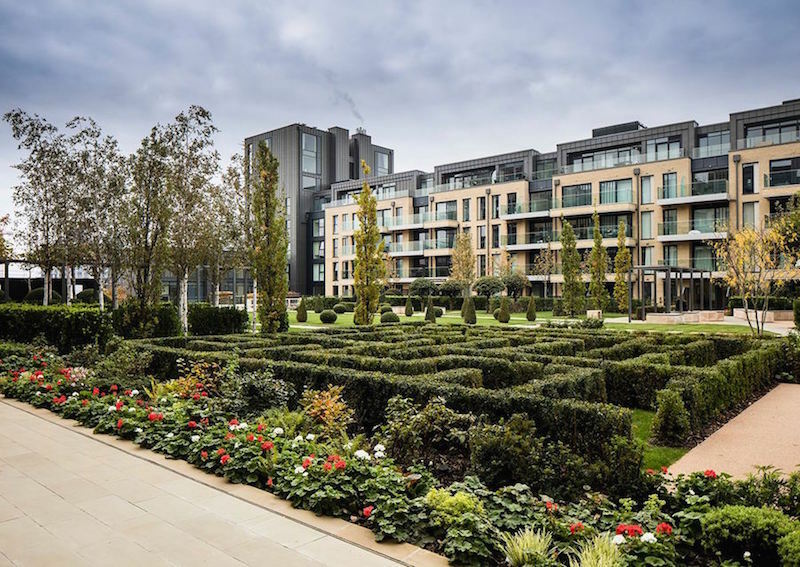 By road, the South Circular, M4 and M25 connect you to other parts of London or the wider countryside.